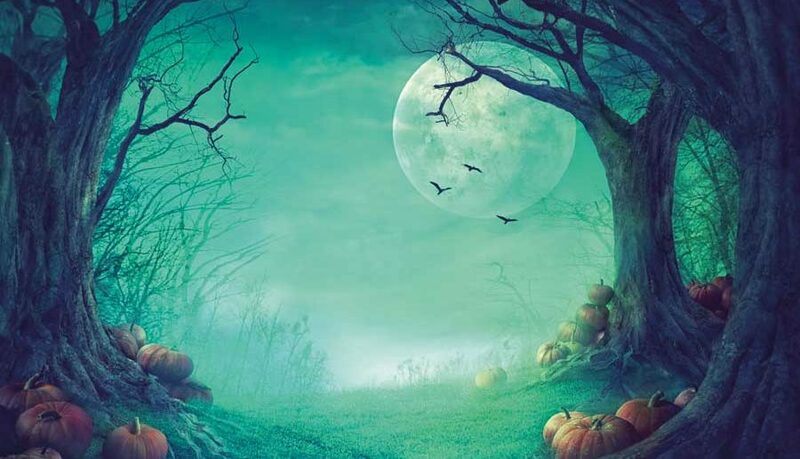 FANGTASTIC AND SPOOKTACULAR HALLOWEEN EVENTS! 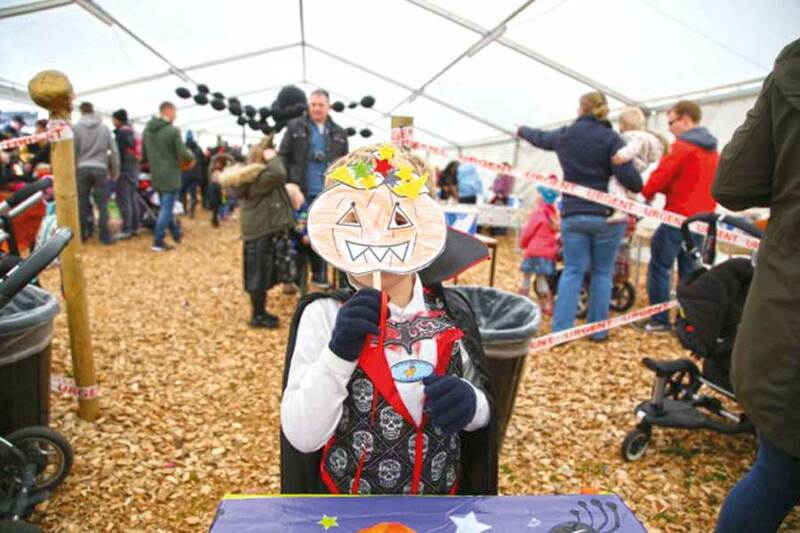 Pumpkin Festival and Wizardry School – There are thousands of pumpkins available for visitors to pick – and expert carvers will be on hand to help families create the perfect spooky lantern. Young witches and wizards get their own spell book and have to complete the challenges in the Witches Wood to graduate top of the class! There will also be regular shows in the activity room with some spooky characters. 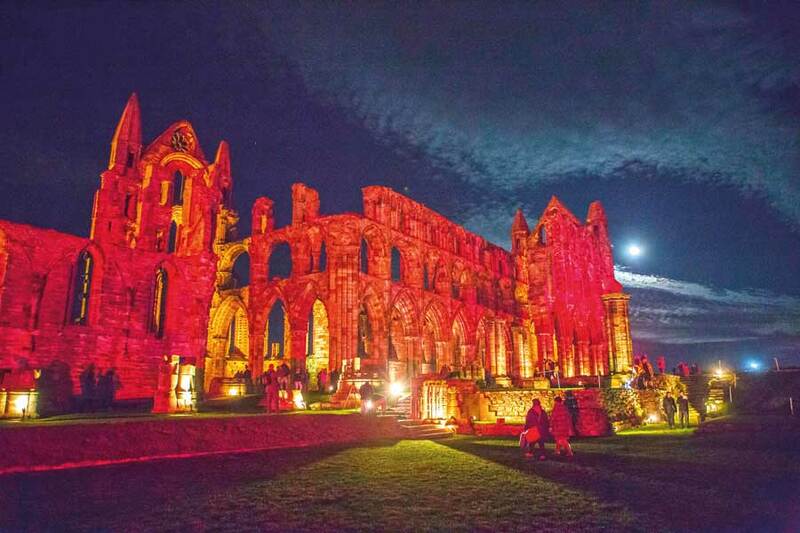 See Bram Stoker’s inspiration for Dracula in a new light as Whitby Abbey is bathed in dramatic illuminations for the return of this popular Halloween event. Have your camera at the ready as you explore the gothic splendour of the ruins enhanced by the colours of the rainbow. And of course it wouldn’t be Halloween without the Count, so take a seat and watch as his story is brought to life with a new twist on the abbey’s usual show – featuring the Brides of Dracula! Stop by the historical traders’ market to warm up with a bite to eat and a hot drink or treat yourself to a spooky souvenir to take home. 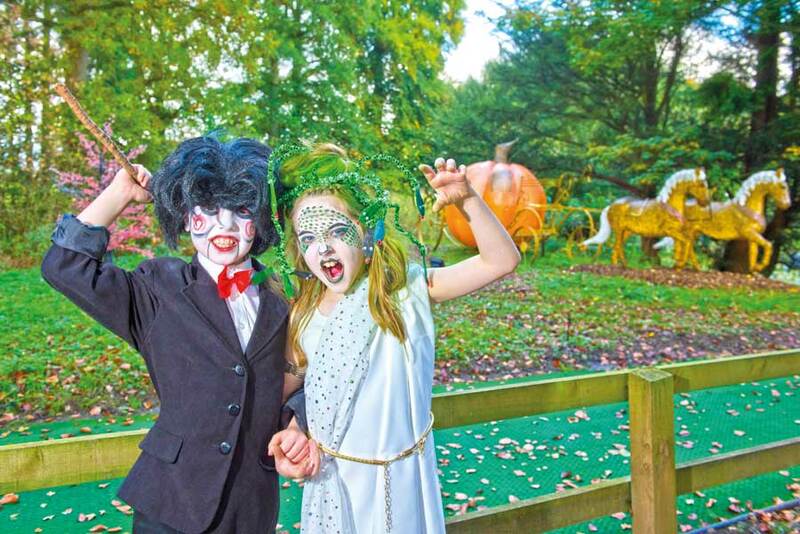 Halloween at Stockeld Park with more spooky goings on than ever before! The mystery gang & Mystery Machine will be there plus Spiders in the Maze, Catwalks, Witch & Wizard Spell School & much more! Magical winter activities include Illuminated Enchanted Forest with adventure playgrounds, Maze, Ice Skating & Nordic Ski. Dare you set foot inside the Farm house or join the twisted circus inside the giant hedge maze…? Plus get held Captive & blast the Shooting Dead.. Only at the Norths Number one scare event. Don’t forget the twice in a life time event… Get buried alive! Only at Fright Night Stockeld Park. Museums at Night family event – Judging by the number of ghosts, ghouls and witches that are swarming through the galleries the museum has become a hive of paranormal activity. 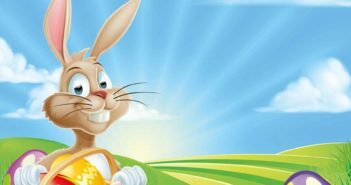 Join the Fantasm and Apparition Research Team! For ages of 5-12, accompanied by an adult. Spooky Scarecrow Trail – beware as they aim to scare! Can you follow the clues around the house and estate, to find all the super spooky scarecrows? While you are there why not have a go at the creepy crafts on offer in the Servants’ Rooms. Visit if you dare! 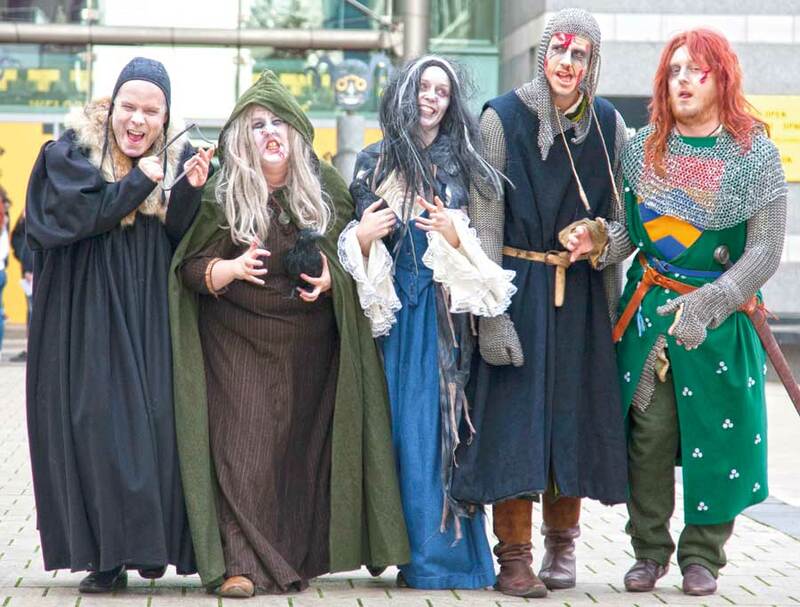 Halloween Train – Join the North Yorkshire Moors Railway for Some Hocus Pocus This Halloween. 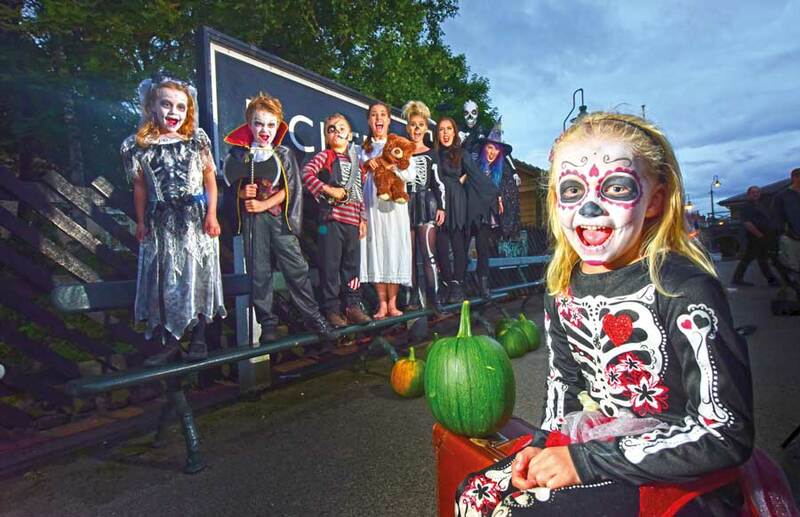 Families are invited to dress up in their best bootiful fancy dress attire to go on a spooktacular journey from Pickering station to Levisham station which will include a spooky cast of storytellers, a sing-a-long and sleight of hand tricks from the on-board magician. Guests will be joined by Wendy the Witch and Vinnie the Vegan Vampire who will ensure a truly interactive scarefest. Pumpkin Carving – Join staff at the Walled Garden to carve the pumpkin you sowed in the spring. You can also take your own to carve (please hollow out first). 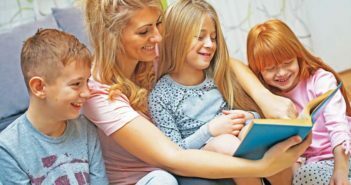 Ghoulish tales – terrifying tales from Lord Halifax’s Ghost Book and Lady Meynell Ingram’s memoirs. Recounting the tales of these past residents of Temple Newsam House in the very place the unsettling stories were told and took place. 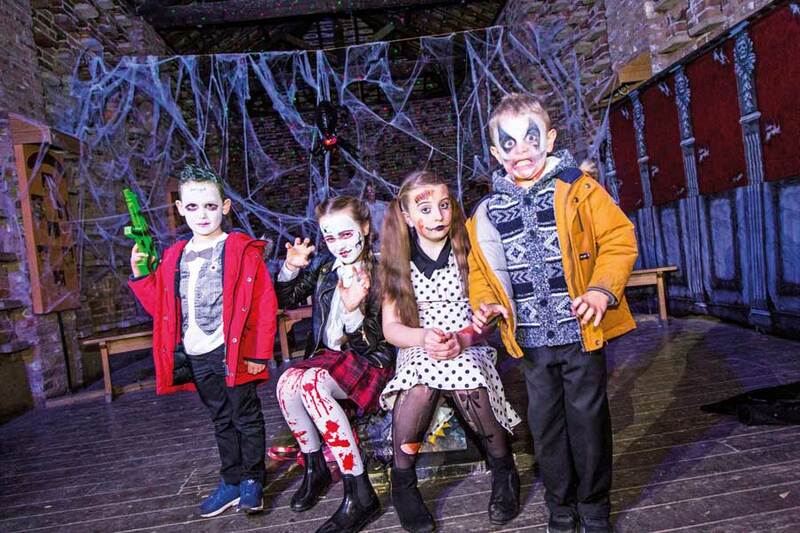 Spooky Spooktacular – Scare yourselves silly with a visit to the darkened house and ghoul inhabited Farm. 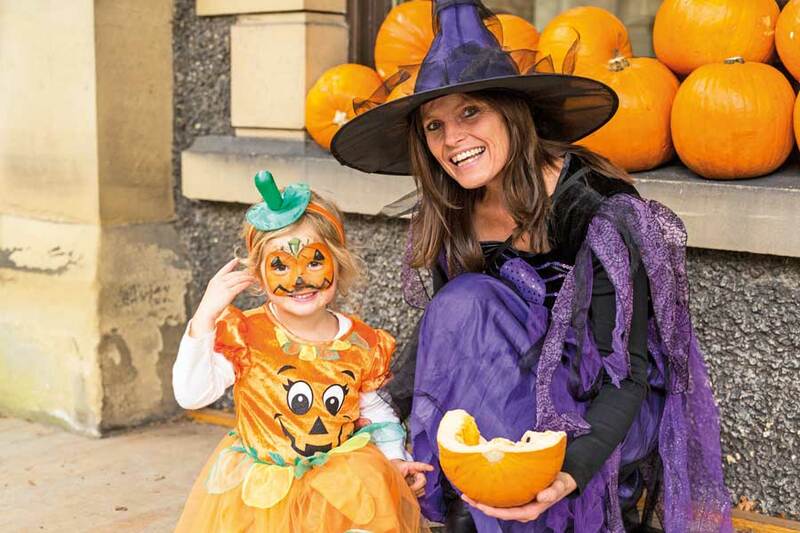 Have a go at spooky crafts and listen to stories as well as collect some treats on your way. Wear your most frightful outfits to fend off ghostly surprises. Last admission into the House and the Farm is 7.15pm. 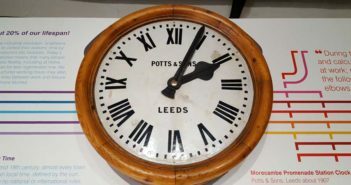 www.eventbrite.co.uk or in advance from the courtyard shop.